Need a place to dine? We got you covered here at Simply Patio Furniture. 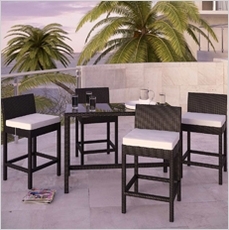 We have the perfect sets for your patios to enjoy the outdoors every day. We have many selections for you to choose from. When it comes to outdoor dining, we have bar sets, bistro sets, dining chairs, dining tables, patio dining sets, and picnic tables. 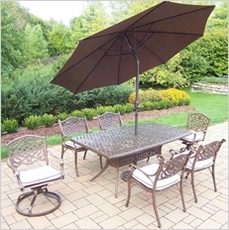 Our outdoor dining furniture is able to withstand any or all types of weather. We highly recommend heading over to our dining tables page if you host many dinners. We recommend bistro sets for couples who enjoy the outdoors. 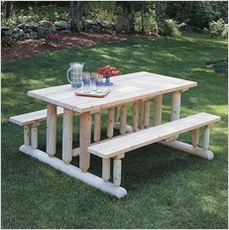 Picnic tables are great for families to share memorable meals. So what are you waiting for? Head over and explore our seemingly endless inventory of patio dining selections today. You will find the perfect dining set. Do not settle for just any patio furniture. 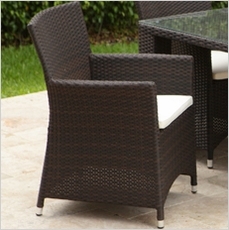 You will only find the best of the best outdoor dining furniture at Simply Patio Furniture. 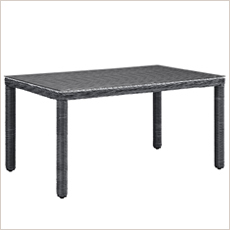 Order today the perfect dining table for having dinner outside with your family and friends. Sharing an outdoor meal with family and friends creates unforgettable moments. Your yard should reflect who you are, your personality, and your style. We have many different selections to choose from. Now is the time to make the outdoors look and feel like home. We offer free shipping on EVERYTHING. What are you waiting for? Order today and in no time have your dinning set at your door. 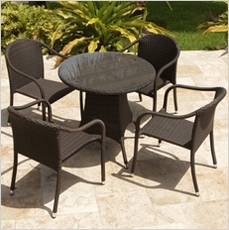 Get shopping today for the perfect patio dining furniture.